Thank you for considering support of Tomoka Christian. Through generous gifts, lives are being transformed locally and all over the world. The work of Jesus at Tomoka would not take place without these generous gifts. Mobile giving takes just a few seconds once set up. Download the free My Tomoka app. If you choose to create an account, please use the email address at which you receive church emails. Tomoka offers online giving through My Tomoka. When setting up your account (required), please use the email address at which you receive church emails, if any. Make a one-time gift, set up/edit scheduled giving, change the method of giving, view giving history and even print statements. Use Visa, Mastercard, Amex, Discover or ACH payment. Place cash or checks in the offering bag during a service. Use numbered envelopes to streamline giving. Pick up a packet of envelopes at the Guest Services desk on weekends, or make a request through Brenda Bray, finance director, via email or telephone: (386) 677-6455, ext. 116. 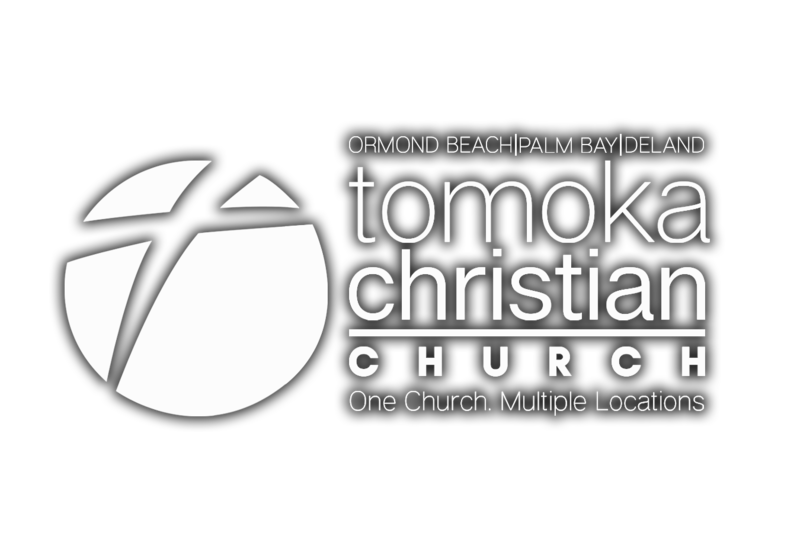 Mail a check to Tomoka Christian Church, 1450 Hand Avenue, Ormond Beach, FL 32174.